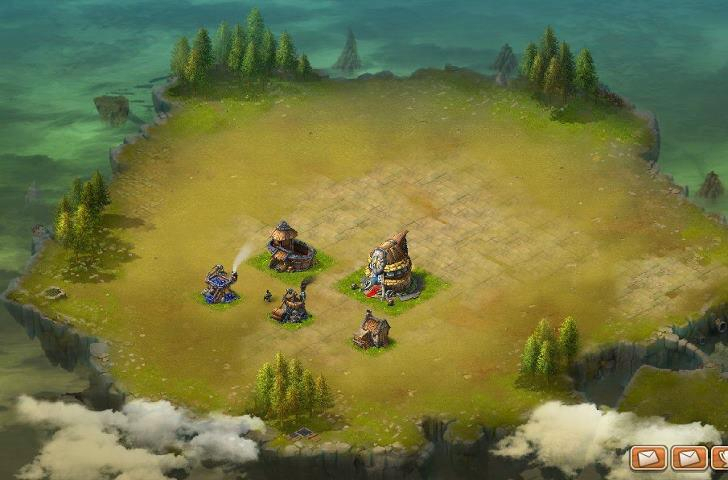 Freesky 2 is an online multiplayer strategy game by I Got Games (IGG). Command the skies in exciting airship combat against computer or live opponents. Intense Airship Combat: Take to the skies and launch fleets of Airships into battle! Epic deisngs paired with endless crafting possibilities let you flex your creative muscles! Manage a City to Survive: Can you haverst precious resources so your Cloud can grow and thrive? Can you assemble defenses strong enough to beat back enemy invaders? PVP Battle System! : Are you ready to fight for dominance of the skies? 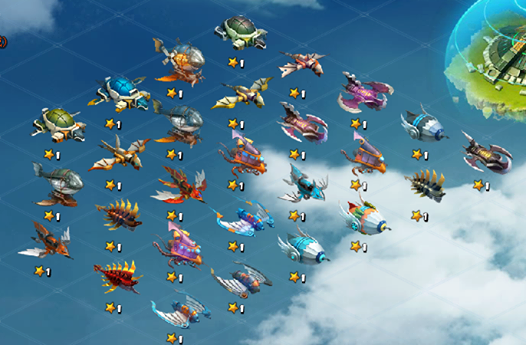 Players are building their fleets and preparing for battle! Go forth and conquer!